back to the garden... flower power comes full circle: Sarajevo, San Francisco and Salt Spring Island B.C. film festivals: lovely people! Sarajevo, San Francisco and Salt Spring Island B.C. film festivals: lovely people! The weekend of March 3-6 was our busiest in awhile...Three International film festivals, running simultaneously, showed our film to brand new audiences. Judy and I were attending the first ever, San Francisco Green film fest at the swanky Landmark Embarcadero Cinemas while Deb Vester, one of our main characters from the film represented us at the wonderful Salt Spring Island Documentary festival up in the Canadian Gulf Islands. She had a wonderful time and says the audience was super engaged in the film...thanks to Diane Copeland and the fest organizers for the invitation and giving Deb the royal treatment. 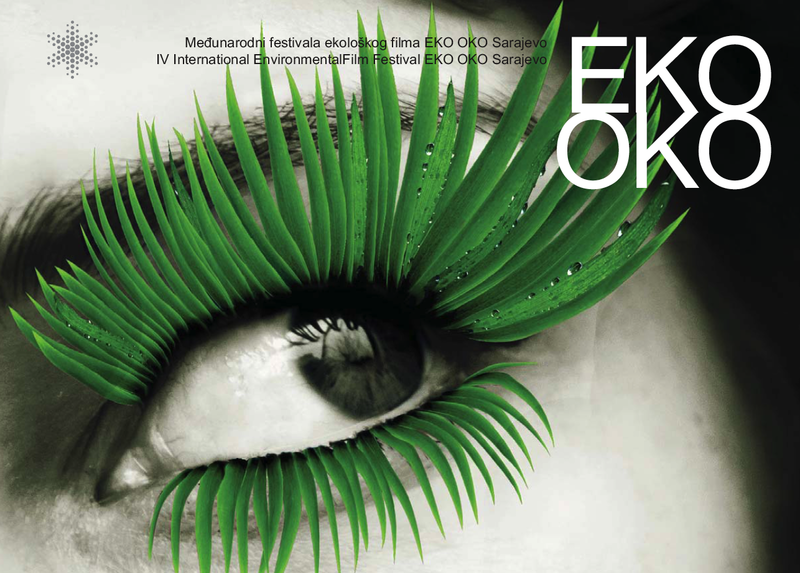 The third screening was at the 17 International Environmental film festival in Sarajevo, Bosnia-Herzogovina. (see their wonderful green eyelash graphic) We're still waiting to hear how that went-we'll follow up later. We had over one hundred people at our Sarajevo screening according to the festival director! San Franciso was wonderful...we met so lots of new people, saw other terrific films, networked the crowd with postcards and sold DVD's too. We had such a great venue, time slot (8:15pm on a Saturday night!) one of the largest turnouts of the festival and a special 'Centerpiece' Flower Power after party directly following the screening...Thanks so much to Rachel Caplan (festival Director) and her top notch staff including BTTG's own Shane Keller (he appears in the '88 healing gathering and says " the purpose that brings us all together is LOVE.") Shane came down from Humbolt County to volunteer at the festival and we had a terrific time getting reacquainted...he's a terrific human being. We also met Dorio and Tree who came up from Watsonville to be at the screening and also participated in the Q & A following the film. They are both part of the original Okanogan community and joined us for the after party as well...thanks for coming to San Francisco you two!